Based on Pulitzer Prize-winning author Lawrence Wright’s expose of the highly controlled world of Scientology, Alex Gibney’s new documentary GOING CLEAR: SCIENTOLOGY AND THE PRISON OF BELIEF is an extraordinary chronicle. The film features interviews with eight former members of the Church of Scientology, some of whom are pictured above. This photo was taken at the Q & A following the screening. 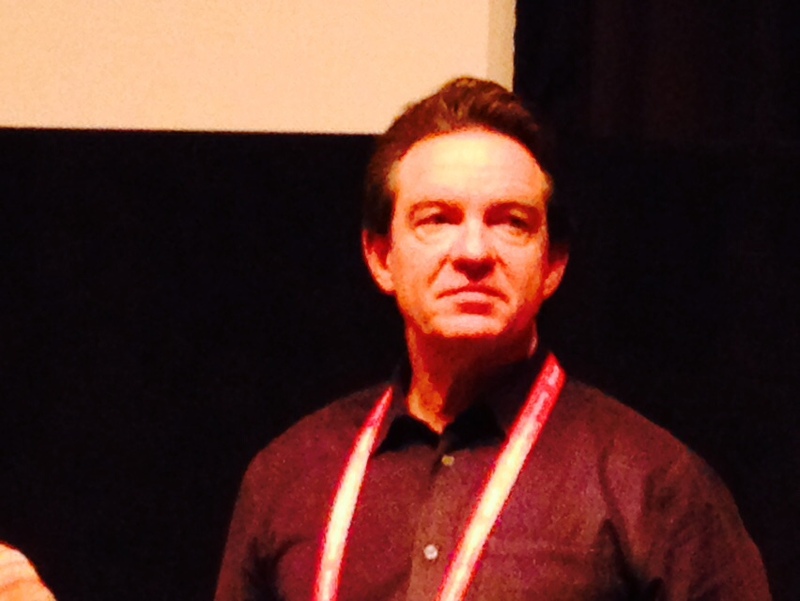 Above is Lawrence Wright who wrote the book this documentary is based on, Going Clear: Scientology, Hollywood, and the Prison of Belief. 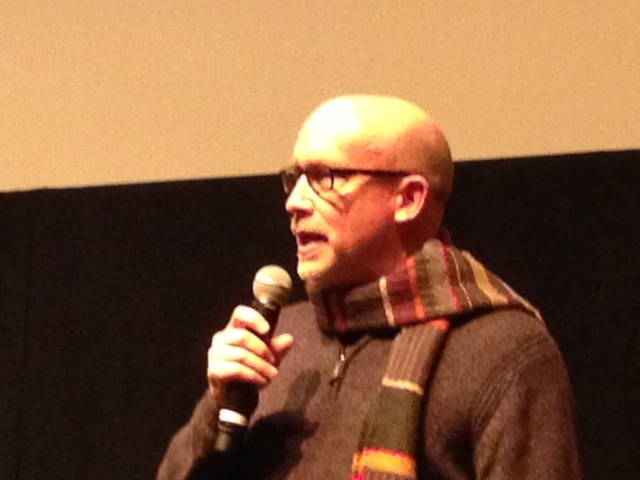 Pictured above is Oscar-winning director and MFF alum Alex Gibney taking questions after the screening of his film. Gibney is an MFF alum for multiple films including MAGIC TRIP, ENRON: THE SMARTEST GUYS IN THE ROOM, GONZO: THE LIFE AND WORK OF DR. HUNTER S. THOMPSON, and CASINO JACK AND THE UNITED STATES OF MONEY. He also guest-presented Serbian film director Dušan Makavejev’s WR: MYSTERIES OF THE ORGANISM (1971) within the 2008 Maryland Film Festival. 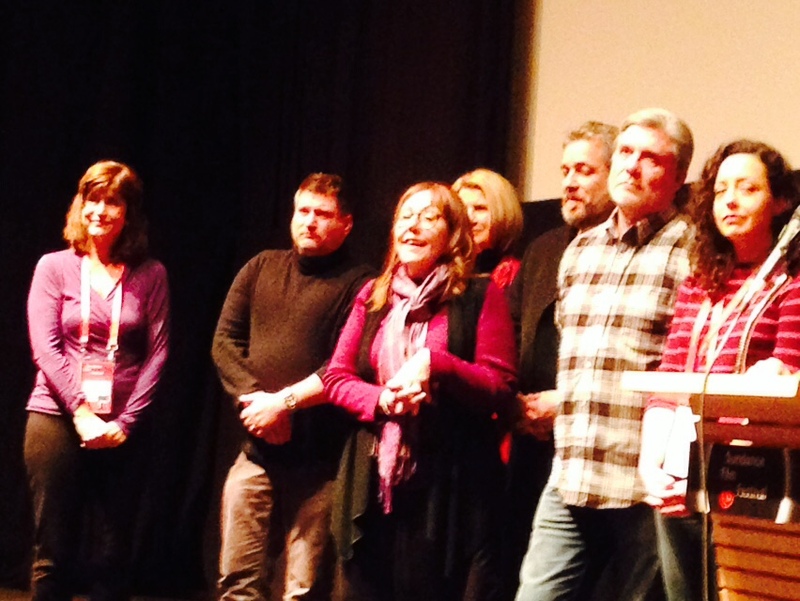 Stay tuned for more updates from Sundance 2015 on the MFF blog!